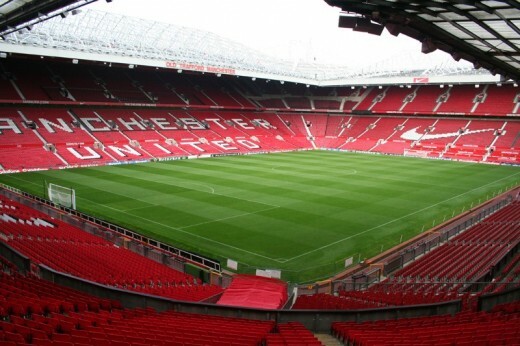 Explore the Manchester United stadium and go behind the scenes of this world-renowned sports ground you will retrace the steps of some of the greatest legends. The changing room and the tunnel will be waiting for you as there will be no area out of bounds; so expect the unexpected as you might not know who might walk in! Welcome to Old Trafford; one of the world's most famous football ground where you will go behind the scenes and see the bigger picture as seen by some of the most well-known football players! Take a trip back in time and relive the steps of some of the most prominent football players ever lived, with this unbelievable football experience for everyone to enjoy. This magnificent enlivening experience is something for the whole family that they will everyone will treasure forever. You will explore the prominent football ground where you will relive some of the most unforgettable football matches in the world and be at the centre of the centre! No area is out of bounds, the dressing rooms where the coach prepares the players are there for you to investigate. Take your position in the seat of your favourite player in the dug-out as you look across the turf. Relive the glorious history of the unique venue. 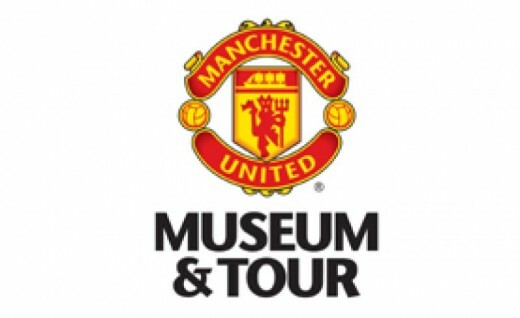 Your experience voucher entitles you to an Old Trafford Manchester United Stadium and Museum Tour! This experience is for 1 adult (aged 18+). The weather does not affected the Manchester United Museum and Stadium Tour. The experience lasts approximately 1 to 2 hours. This voucher entitles one adult to enjoy the experience. Unfortunately, this experience is for voucher holders only. Spectators are welcome to join you but must hold additional vouchers. 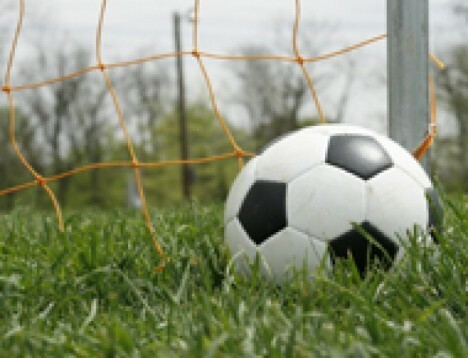 Casual and comfortable clothes are the ideal dress code to walk around the stadium. Feel free to bring your Manchester United t-shirt on the day! The Manchester United Old Trafford Tour is available Monday to Sunday, from 9.30 till 5.00. Tours do not operate on home match days or the day before a home European game. 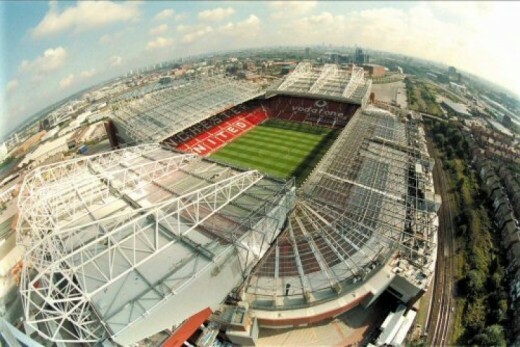 The Manchester United Old Trafford Museum and Stadium Tour is available Monday to Sunday, from 9.30 till 5.00. Tours do not operate on home match-days or the day before a home European game. As one of the world's most famous football clubs, the Museum at Old Trafford hosts over 300,000 visitors annually - and you can be one of them! Tracking the history of the club, players and lots more, you'll explore the depths of the legend that is Manchester United. After, you'll enjoy the stadium tour where you will visit areas which are only accessible to players and officials on match days. Sit in the heights of the North Stand and stand in Sir Alex Ferguson's spot in the dug out. Heeft u hulp nodig met dit cadeau, Manchester United Stadium Tour?